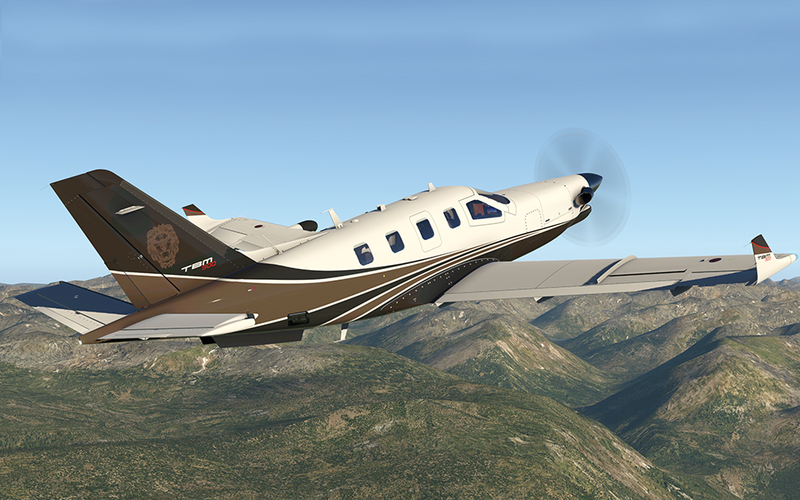 Check out some of the best aircraft ever created for X-Plane 10. 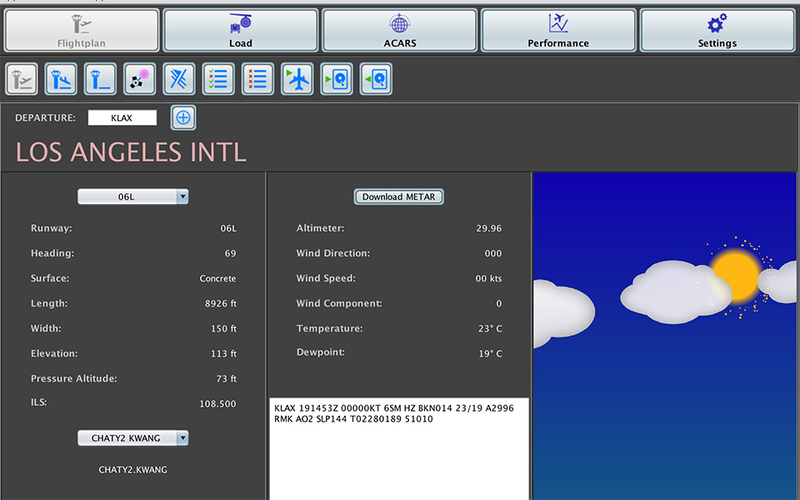 We've got you covered from general aviation to airliner simulation. 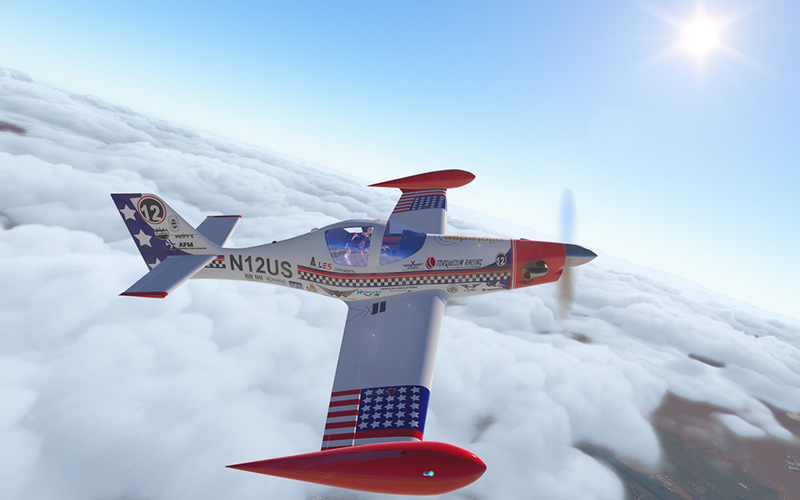 We know it's an integral part of making flight simulation better, so we're in on that too! 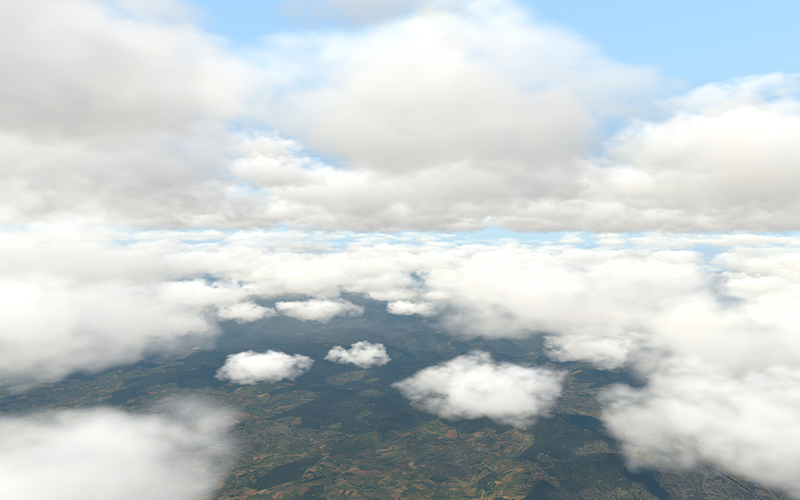 Grab some scenery and enhance your flying today! Purchase plug-ins, X-Plane 10, or anything else that can further enhance your flying experience outside of aircraft or scenery. We've got a good assortment! We've got you covered with state-sized photoreal scenery packs. Check out our growing list of them today! The Leading Edge Simulations Douglas DC-3 is an award winning product which pays homage to one of the most recognized aircraft in aviation. 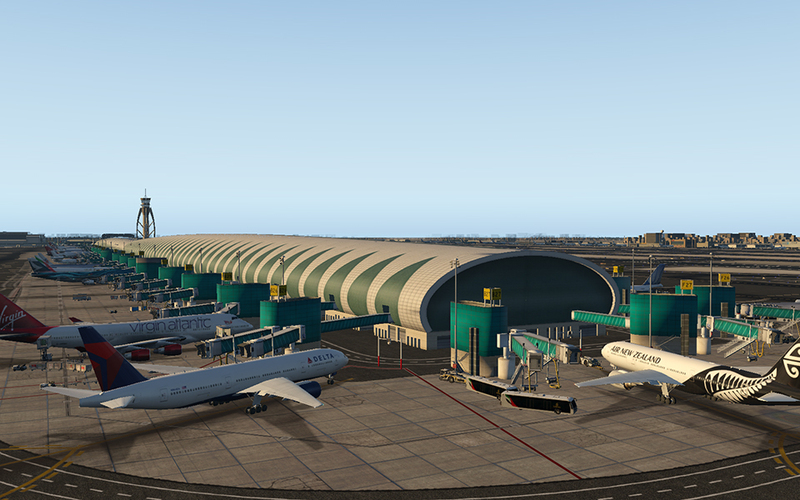 Jump aboard this amazingly detailed aircraft today! Our products are all instantly delivered to you via download after you complete your purchase! We accept Visa, Mastercard, American Express, and more. PayPal works too!